Behind our automatic solution are in-house developed spectral illumination detection algorithms. This makes it possible to teach the computer to think about colors like a human being. You can also chain Automata's workflows to work together. Automata's automatic color correction algorithm corrects color balance, exposure and contrast problems from original image in single step. White balance, exposure and contrast adjustments are processed as separate layers. 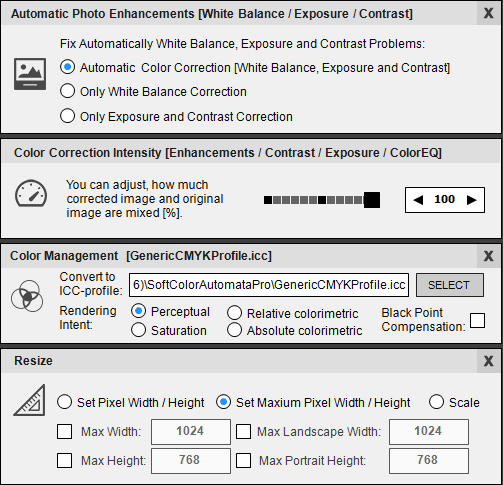 Automata has support for standard ICC profile based color management. 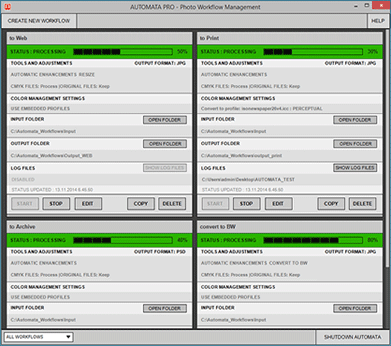 Automata has tools and filters for resizing, cropping, rotating, straightening, sharping and de- noising the	original image. Image editing tools and filters can be used together with color correction or separately. 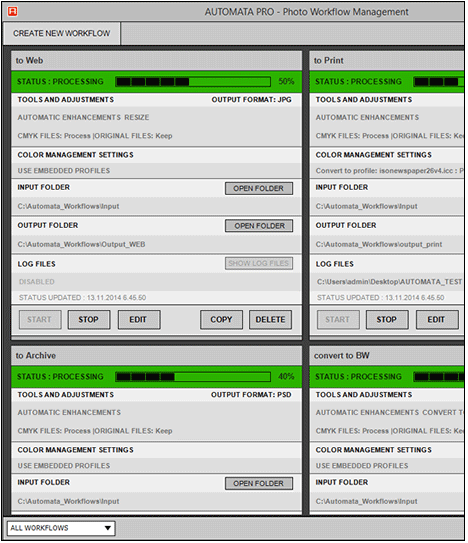 Layer based processing in Automata gives to you full freedom adjust processing results as you want. 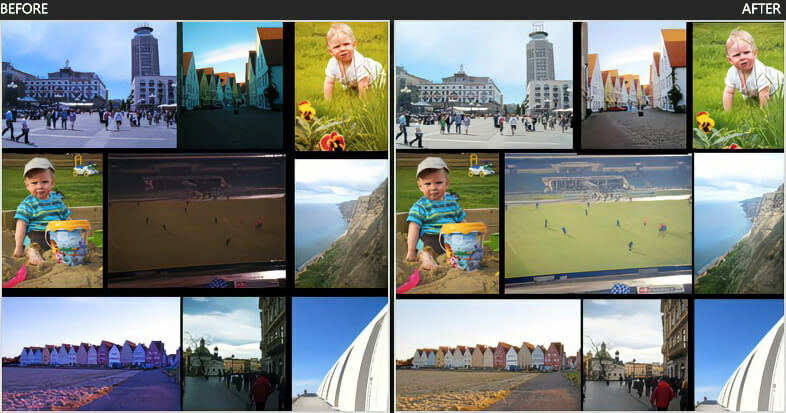 You can select which processing layers you want to use with your images. Get Automation to Your Photo Workflows - Take a test drive with the fully working free trial.